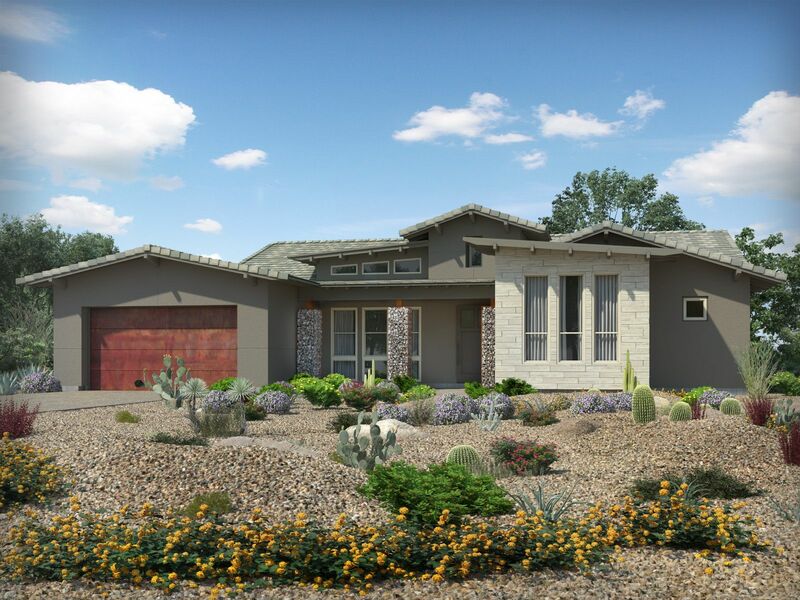 Verde River is an incredible community of energy-efficient luxury homes with half acre, semi-custom homesites. A brand new, amenity-rich clubhouse is now open. Come visit the spa or eat at one of the four restaurants.